Pakistan's global image is so damaged that people don't approve the good things about the country. If there are hundreds of less-impressive things about Pakistan, then there are thousands of good things about Pakistan too. But the fact is, international as well as local media is too focused on exaggerating the less-impressive side of the country that people have almost forget the good things about Pakistan. This article is a tiny effort to remind everyone about some less known yet interesting facts about Pakistan. 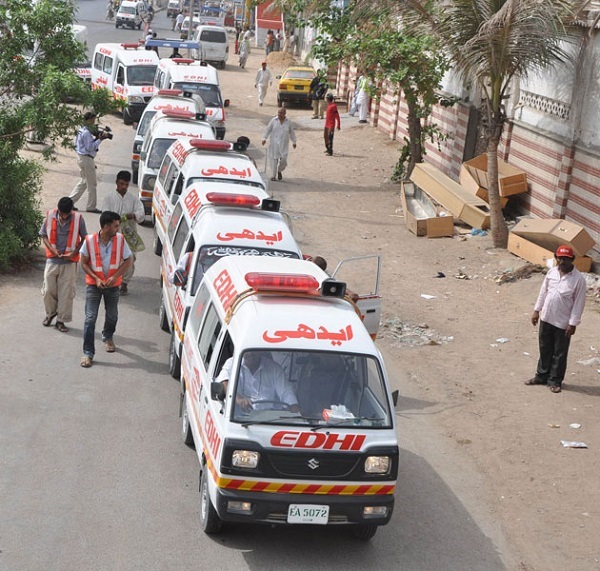 Abdul Sattar Edhi, prominent Pakistani philanthropist and social activist established a welfare trust 'Edhi Trust' that has become world's largest ambulance network. Pakistan might have never qualified for football world cup so far, but interesting, more than fifty percent of the footballs used in the world are made in Pakistan. Pakistan is behind all those soccer balls branded as Adidas or other popular brands across the globe. Shandur Top (also called Roof of the World), elevated 12,200 feet, located in Chitral, Pakistan, is world's highest Polo ground. 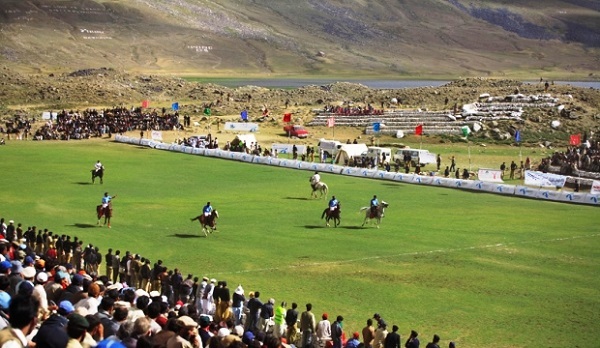 Every year there is a polo match played on Shandur Top between the home teams of Gilgit and Chitral teams from other regions. 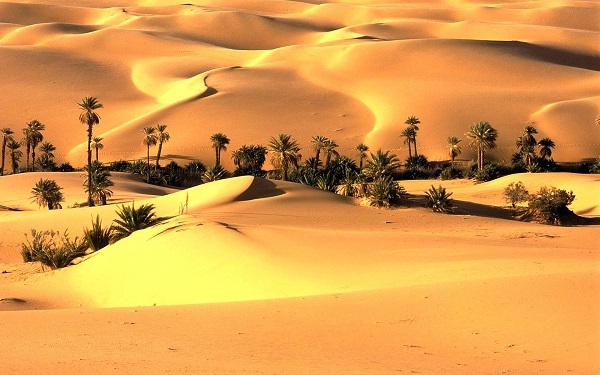 Thar is world's 9th largest sub-tropical desert. This desert is about 10,000 years old and was once a water source for Indus Valley Civilization. 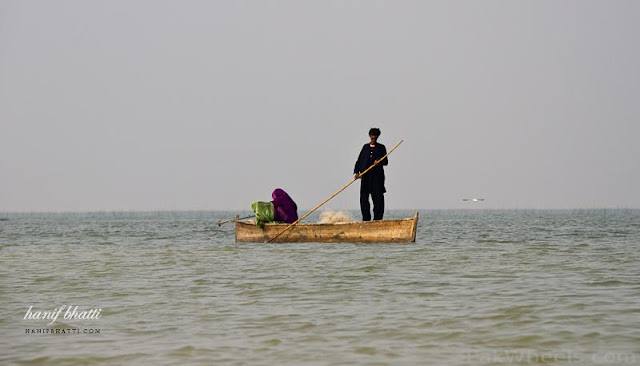 Lake Manchar is located in Jamshoro District of Sindh. It is Asia's largest freshwater lake and Pakistan's biggest lake. The area of the lake fluctuates with the seasons from as little as 350 km² to as much as 520 km². The lake collects water from numerous small streams in the Kirthar Mountains and empties into the Indus River. 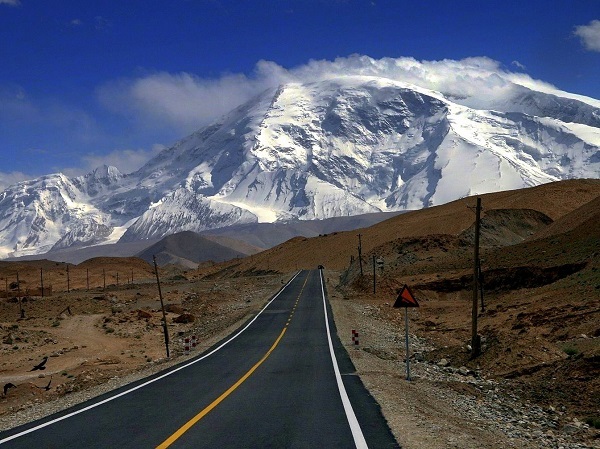 The Karakoram Highway is the highest paved international road in the world. It connects Sinkiang Uighur of China and Gilgit–Baltistan of Pakistan across the Karakoram mountain range, through the Khunjerab Pass at an elevation of 4,693 meters (15,397 ft). 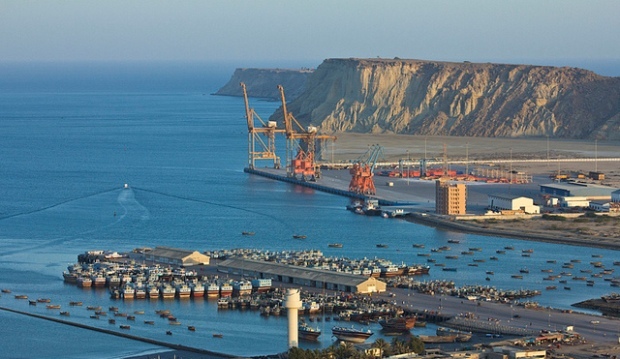 Gwadar is the world’s largest deep sea port lies in southwestern Pakistani province of Balochistan. The design and construction of the port is carried out in collaboration with China and it has just started it’s operation. 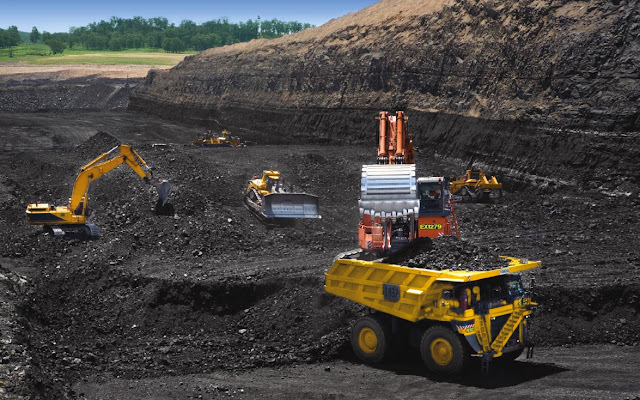 Coal reserves of Pakistan are estimated to be worth $2500 Billion. 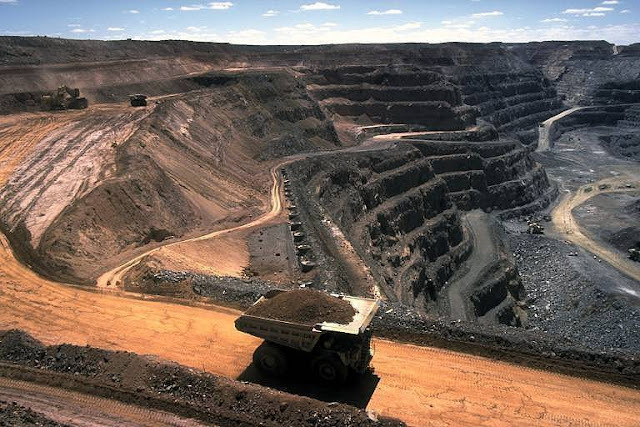 They can be used to generate 50,000 megawatt electricity for next 500 years. And these reserves are enough to fulfill fuel demands more aggressively than Iran and Saudi Arabia is fulfilling of the entire world. 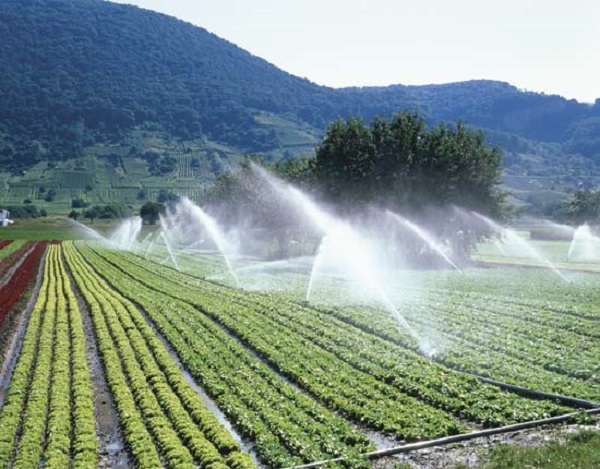 Pakistan has world's largest irrigation system that is operation for centuries. Canals have been designed in such a way that they irrigate most of the lands of Pakistan. There are three major storage reserviors Tarbela, Chashma and Mangla, 19 barrages, 15 integrated canals and several small canals. On 28th May 1998, Pakistan became world's 7th Nuclear Power and First Islamic country with a Nuclear Power. Pakistan is considered one of the major countries with modern army equipment. 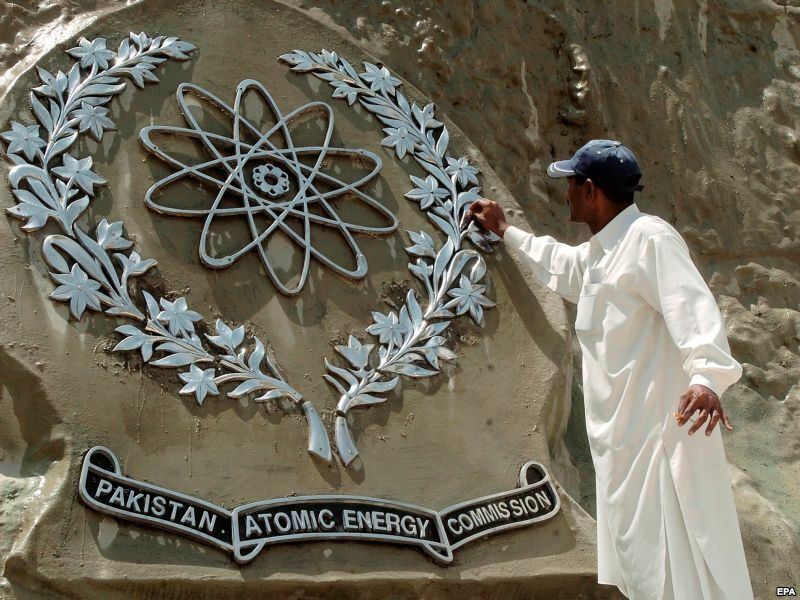 Pakistan is ranked 3rd in owning most number of atomic assets after United States and China. 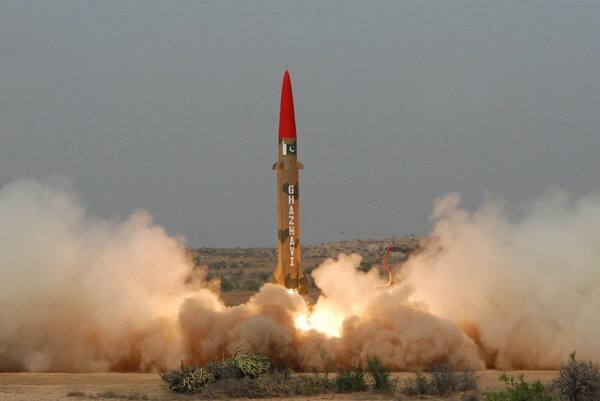 Pakistan has been producing atomic assets to get over its energy crisis and defense.